LEGAZPI CITY—Chief Supt. Augusto Morales Marquez, Jr. is the new regional director of Philippine National Police Regional Office 5 effective today, September 22. Marquez was previously the provincial director of PNP Negros Oriental and Deputy Director of the Directorate for Investigation and Detective Management. Prior to Marquez, Senior Supt. 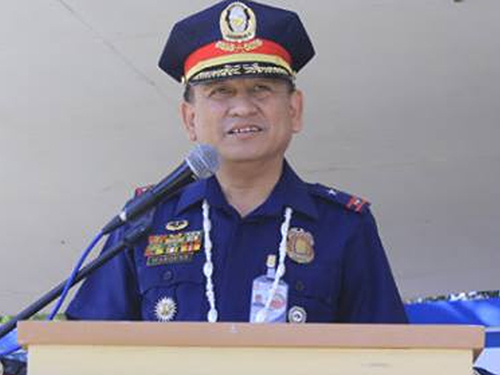 Romulo Alimbaba Esteban served as the Officer-in-Charge of PRO5 when the post was vacated by Chief Supt. Victor P. Deona. Deona now heads the Criminal Investigation and Detection Group (CIDG) at Camp Crame—BICOLSTANDARD.COM. Pirming enot. Pirming bago.